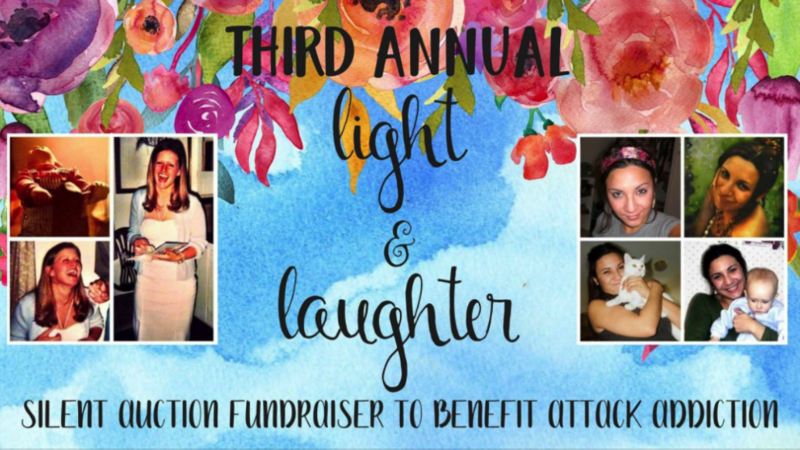 In its first year, Donna and Munchie held an auction before the annual atTAcK addiction 5K, in order to help raise funds for their respective teams. They figured they’d get a few donations and maybe raise a few thousand dollars. The group pulled everything together in a little over a month, and thanks to their incredibly generous donors and almost 400 of their nearest and dearest friends and family who attended the event, a little over NINETEEN THOUSAND DOLLARS was raised!! Partnered with Connections Community Support Programs to open both men’s and women’s transitional and recovery living facilities. As of right now there is one women’s transition house, one women’s recovery house, and a men’s recovery house is slated to open later this month. Each house costs about $150,000/year to run and the goal is to open many more of these houses throughout the state. Just to give you a little backstory on both of them and why they are both so passionate about this cause, Donna lost her beautiful daughter Ashley in December of 2008 when she was hit by a car crossing Kirkwood Highway. She had been through detox and was leaving an outpatient rehab program the night of the accident. There were opiates in her system, along with a trace amount of alcohol. Donna came to her first atTAcK addiction meeting basically to “shut Munchie up”, and in the span of that night she realized why she kept gushing about how she had found her saving grace in those meetings. Like Donna, Munchie lost a part of her heart to addiction as well. 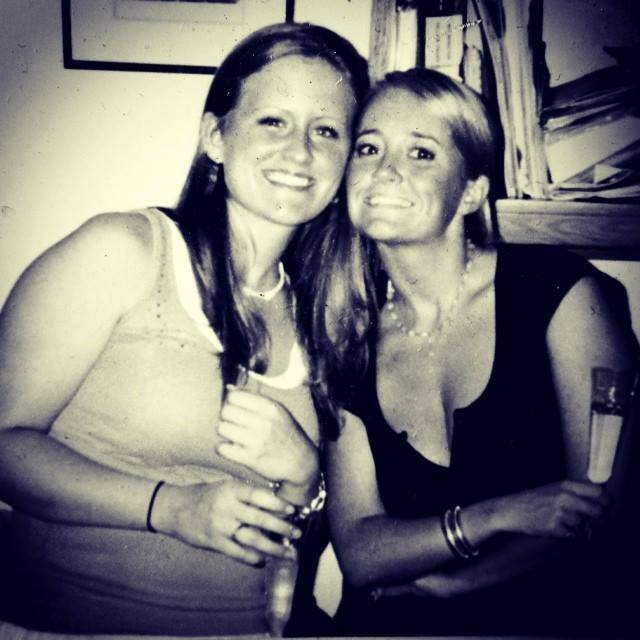 Her younger sister Sarah took her own life on on April 1, 2014 after battling a drug addiction for years. 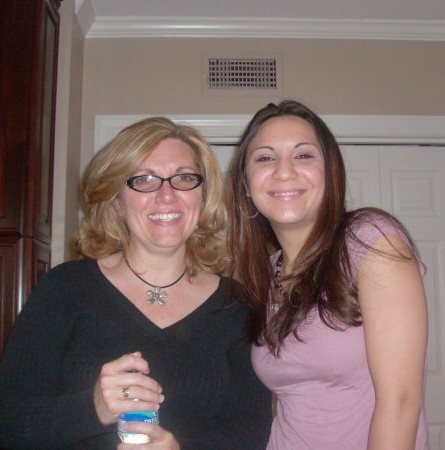 Heroin was her ultimate downfall, and she died 17 days before Munchie’s wedding day. Sarah was beautiful, and selfless, and hilarious, and the opposite of everything you think of when you conjure up an image of a stereotypical addict. Since her sister’s death, Munchie has been doing everything she can to try to help bring some strength to “someone else’s Sarah,” along with their loved ones. Aside from their issues with addiction, Sarah and Ashley had another thing in common – they were both known for their smiles and their contagious laughter. It’s safe to say that anyone who knew them will tell you they miss their light and laughter the most.That’s just who they were. Even in their darkest hours, they were light, and they were laughter. Donna and Munchie are both doing everything they can to help erase the stigma that goes along with addiction, and the money raised at these auctions will go towards just that.